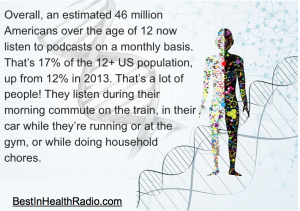 Podcast production….Let us at Best in Health Radio professionally interview you and produce your podcast for promotion of your book or product. Podcasts must be informational, not sound like marketing. People are over-marketed. Earn the trust of your audience with the right promotional podcast. 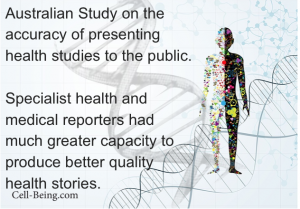 We are health scientists and specialists, assuring science, not hype.